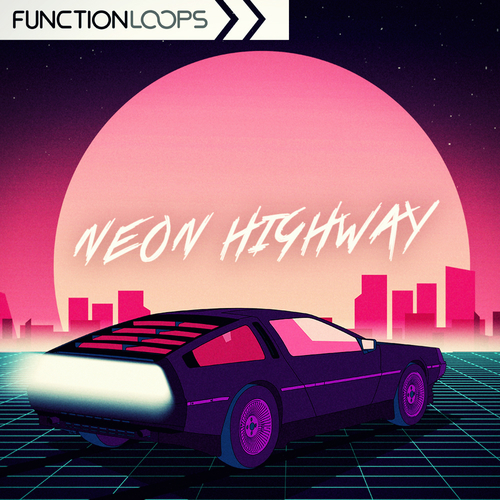 ‘Neon Highway’ is a collection of 80’s vibes featuring five outrun-ready Construction Kits. This is a comprehensive collection of one-shot samples, VSTi presets and much more. Each synth loop comes with a corresponding preset and a MIDI file, so you can change and tweak the sounds to suit your taste. Get this new neon-infused pack and go for a retro ride!